Description: ?????? Spaces Available ?????? ?? limited FREE 16 HOURS council funding available for 3+ years old. ?? Spaces available for 2 years old. ?? Deliver loads of fun learning opportunities. ?? Stay and play sessions available. 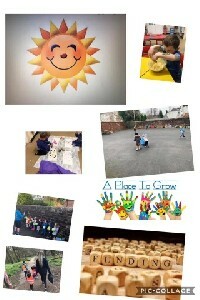 Contact our friendly team on 01698801162 or email sunshine.nursery@hotmail.co.uk to arrange a visit to the nursery!